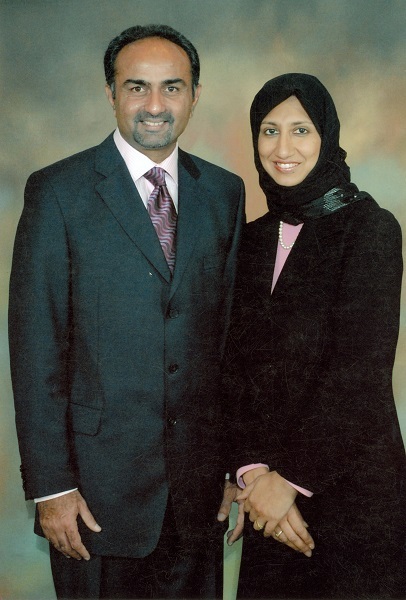 The Safinaz Foundation was founded in 2014 by former national cricket team and tennis captain, Aasif Karim in conjunction with his wife, Nazneen in honour and respect of their parents. 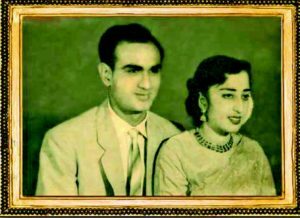 Keeping in mind the major contribution the Karim family has given to cricket and tennis, the primary purpose of the foundation is to promote all sports in the country. It supports sports events and tournaments, provides sports equipment to talented sportsmen and women with scholarships where possible. In the future ,subject to funding, the foundation intends to explore other areas of sports promotion. One can also catch up on the details on www.thekarims.co.ke. Safinaz Foundation welcomes any individual or corporate with similar vision to partner with the foundation which also produces a monthly sports magazine. Applications and proposals for sports sponsorship of events or individual sports sponsorship can be sent to us via email; Karim@aristocratskenya.com or dropped at Aristocrats House – 1st Floor, James Gichuru Road, Lavington. 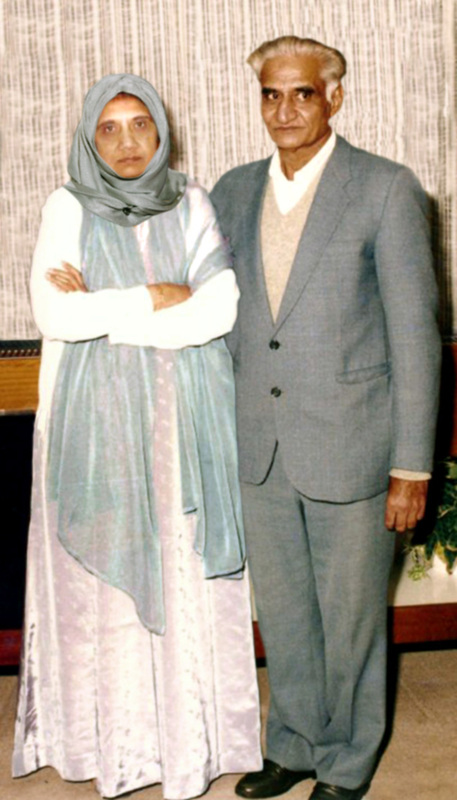 Kulsum Sherali Ahmed Kassam & Sherali Ahmed Kassam (Mrs. Nazneen Karim's Parents).